Our September Newsletter is here. Check it out! As always, you can find past issues here. or at the link on the right side the page. We have some upcoming events, including Astronomy in the Park every Wednesday, and observing at our dark-sky site on Saturday, September. 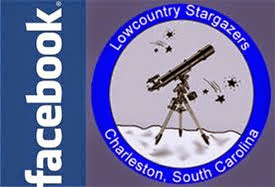 Take a look at our calendar to the right, or our Facebook page.